Home - Trinity Express Inc. Established in Lewisville Texas in 1993 Trinity Express, Inc. was founded by George and Barbara Ricehouse. The Ricehouse’s began servicing clients in the Dallas Metroplex then expanded service to clients all over North America. The capabilities of Trinity Express, Inc developed from doing general freight truckloads, (which they still service)., to highly sophisticated logistic planning for all major retailers, school construction, store openings, and restaurants. This company is skilled in detail management of all transportation flow for all projects and site development. 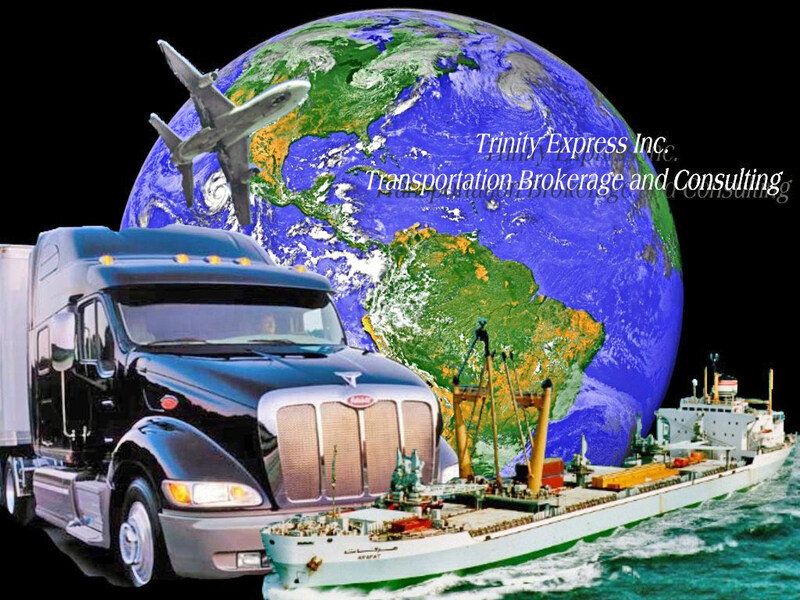 Clients depend on the expertise that Trinity Express, brings to managing freight flow with various modes, to that of short and long term warehousing, then providing installation assistance at various levels. Retail clients we have serviced over the years are Barnes and Noble Stores, Tommy Bahama Stores, Disney Stores and Outlets, Vineyard Vines, and Kays Jewelers. Clients for the restaurants have been Applebees, Blaze Pizza, Torchy’s Tacos, Qdoba Grills, and many others. For the schools any University, College, or School and we have had a hand in providing furniture transportation from labs, to cafeteria tables, to school desks and chairs. 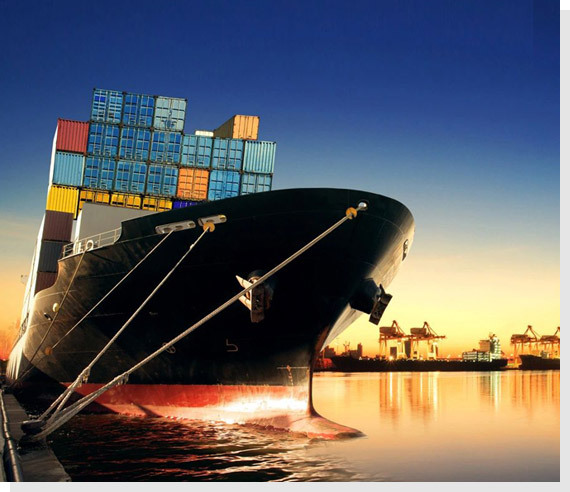 Our scope of service to each customer is to provide exactly what they are requiring from quality transportation at affordable costs, plus manage it to completion, and then exceed their expectations. This formula has made Trinity Express, Inc the industry leading service that we are today! "Rate quotes are returned the same day as they are requested, sometimes within minutes. That saves me time and allows me to make quick decisions. Their prices are always fair." "We rely on Trinity Express to come through when it has to happen. They are our best performing transportation resource and we have tried them all!" "With Trinity Express, you always know when your shipment is picking up, when it's delivering and what time it will arrive. They know how to communicate." "Trinity Express saves me time and money by knowing our business. They take care of our customers and make sure our product delivers perfectly, each and every time." "Nothing is more annoying than to call for a truck and you get voice mail. When calling Trinity Express, I always get a live person to speak with to place my order. I can e-mail my orders as well and they take care of everything." © 2018, Trinity Express Inc. All Rights Reserved.